If your smear is due you will be sent a reminder from the NHS North Yorkshire & York Screening Department and you should make an appointment with a nurse. The ideal time to have a smear is midway between periods. 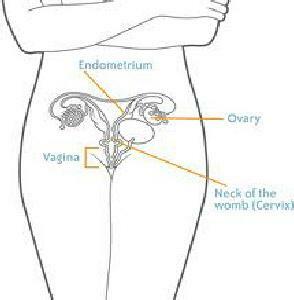 Cervical Smears are not usually done during pregnancy as the results can be difficult to interpret. It would therefore be delayed until 3 months after the baby is born. The cervical smear checks the cells from the cervix. It is not used to detect cancer but to detect abnormal cells which in some cases can go on to develop into cancer. Treatment can then be given to the abnormal cells to prevent cancer developing. In England, you will first be sent an invitation for screening at the age of 25. You will then be invited every 3 years until the age of 49 and then every 5 years until the age of 65. If you have an abnormal smear, you may be invited more frequently.